On my first day in Hisarönü, I woke up early after a good night’s sleep except for the roosters singing at 5 am in the morning. And there were lots of them in the village, not just one :). It was kind of annoying at first but then I liked it as it reminded me of being in the countryside, away from the city. I woke up at 7.30 and had my breakfast at the hotel before getting on the road for Kayaköy area. I walked through the deserted English high street with all the shops closed. And I stopped by the pet store, as the shop’s owner’s British wife had an apartment they were selling. I was there for half an hour chatting away because he was quite friendly. He had a very thick American accent and was blonde. He was Turkish but lived in the United States for some thirty years or so, then he decided to move here and was telling me how much he loved living here. I had a look at the flat and it was quite nice by Istanbul standards with a beautiful view, the complex had a pool and nice gardens and everything. He had an English tenant that lived there full-time and she was also telling me how much she enjoyed it. Then I started walking towards Kayaköy after saying bye to them. 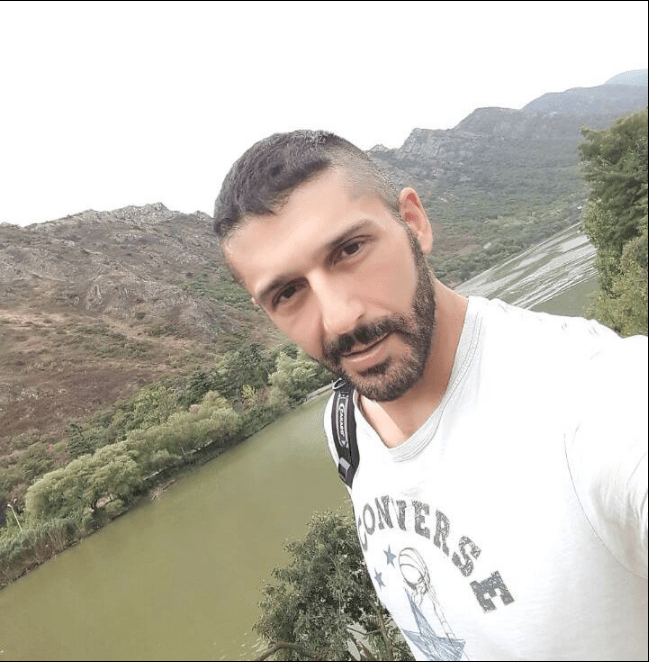 People at the hotel told me that it was easy to get to Kayaköy on foot, that it was just 2-3km or so and I had plenty of time to walk and do sightseeing anyway. The distance between Ovacık / Hisarönü town center and Kayaköy is actually around 5 kilometers and takes over an hour to walk. Because the road is so beautiful since you will be walking through the forest, you will be stopping and taking photos, so say it will take you 1.5 hr at a slow pace. This really is a spectacular part of the world and you’ll realize that better when you approach and get to Kayaköy village. 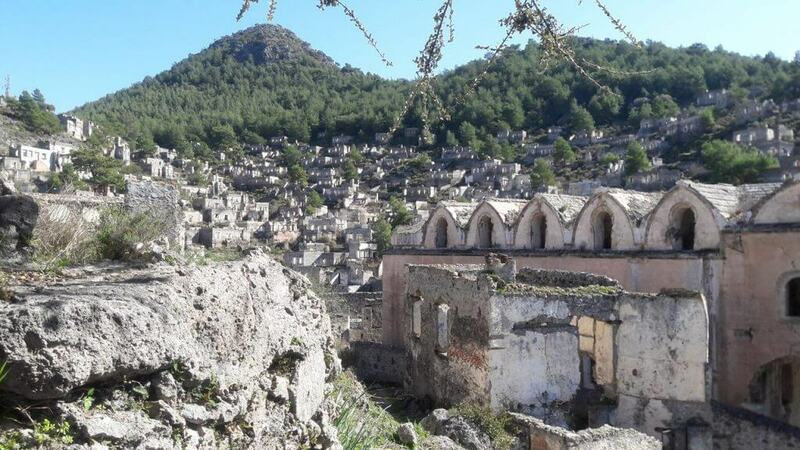 Kayaköy has some sad history (during the Greco-Turkish war in 1919-1922) and it was a Greek city in Roman ancient era, known as Lebessus or Lebessos, and was pronounced as Livissi. 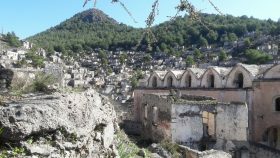 The town was rebuilt on the same site of the ancient town in the 18th century and you can see the Lycian tombs in the area. 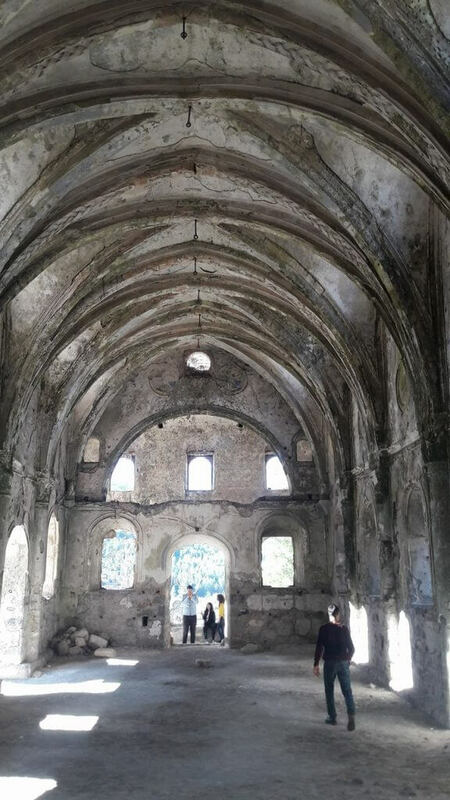 I was honestly expecting to see just a few ancient rundown houses here and there, and I found hundreds of them and churches too. And it felt like a site that deserves a lot more visitors, the place was massive and the village and the countryside around it are super pretty. 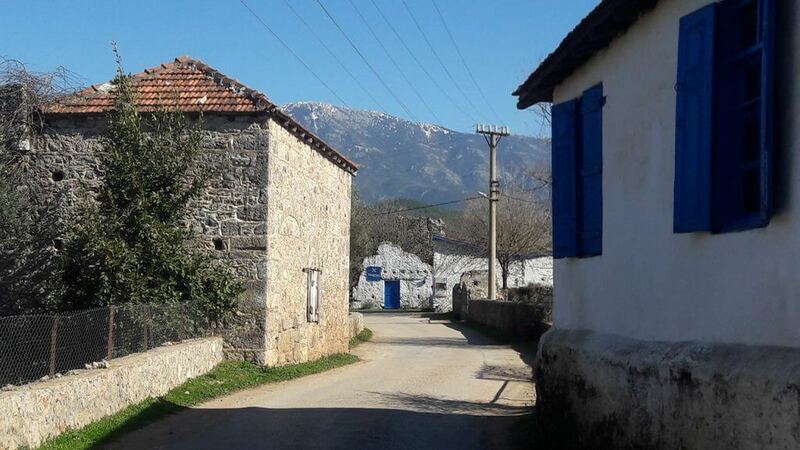 Is There Any Public Transport Between Kayakoy and Fethiye? Mind you this is the middle of winter and I can imagine this place being packed with tourists in summer. As I mentioned in my previous posts, Turkish tourism has been suffering from an image problem due to the coup attempt and some terrorist attacks in 2015 and 2016. And we’re really hoping this will change soon and not get worse. I stopped at a cafe in the village for a drink and got on the road again. There are buses every hour between 8 am and 6 pm between Fethiye and Kayaköy in winter and I’m guessing this would be a lot more frequent between April/May and October. 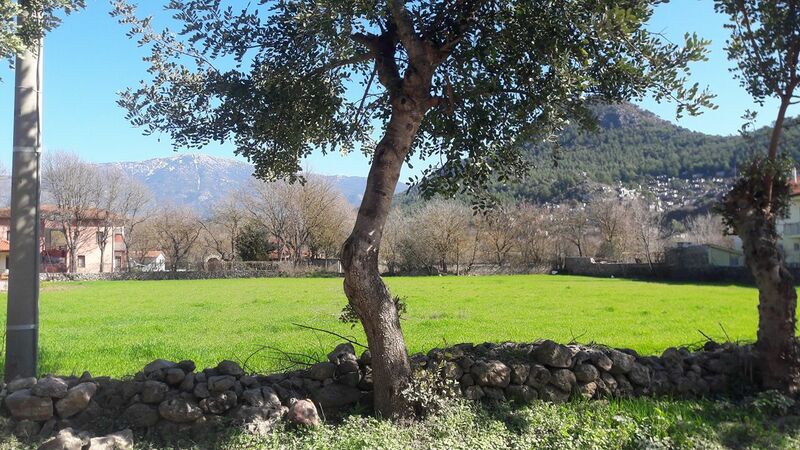 What to do in Fethiye City Center? You may find more detailed information on oludenizmnb.com (Oludeniz Tasıyıcılar Koop) as well. 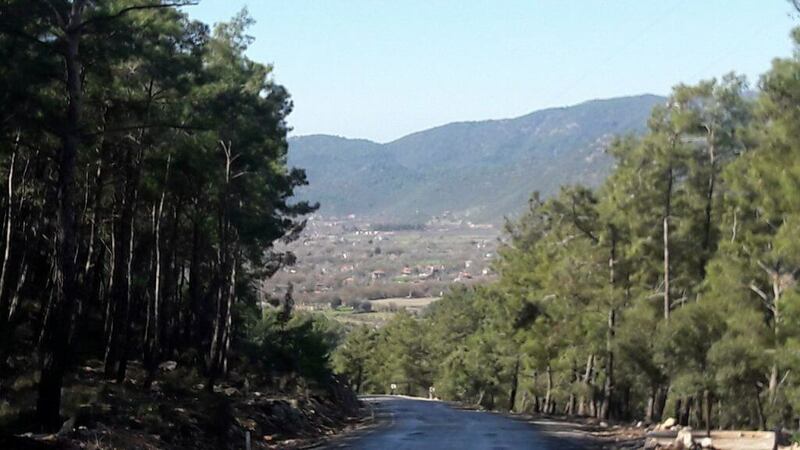 But I couldn’t see any mini-buses along the road and didn’t want to wait for too long, so I walked for a bit before taking the minibus (dolmuş in Turkish) on the road, some 25 minutes later. Again the drive was really beautiful and had the chance to take some more photos too. Then I spent a couple of hours in Fethiye town center, walked along the lovely promenade and checked out some shops and the markets along the river. Fethiye is quite nice and seems like a developed place but it somehow has a more eastern vibe than places like Bodrum or Kusadasi. I had a bite to eat there, these village women were making gözleme, which is a traditional Turkish pastry dish with different ingredients of your choice. I had the leek and spinach one with ayran- Turkish yogurt drink which can be a little foreign to non-Turks. But it is quite nice and a great thirst quencher in summer. Turks eat a lot of yogurt with meals and drink ayran. It is basically the national drink of Turkey. There were lots of people in town as it is often the case in Turkey and other Mediterranean countries, as we like spending a lot of time outdoors. I walked around quite a bit and was tired so I took the minibus back to the hotel in Ovacik.